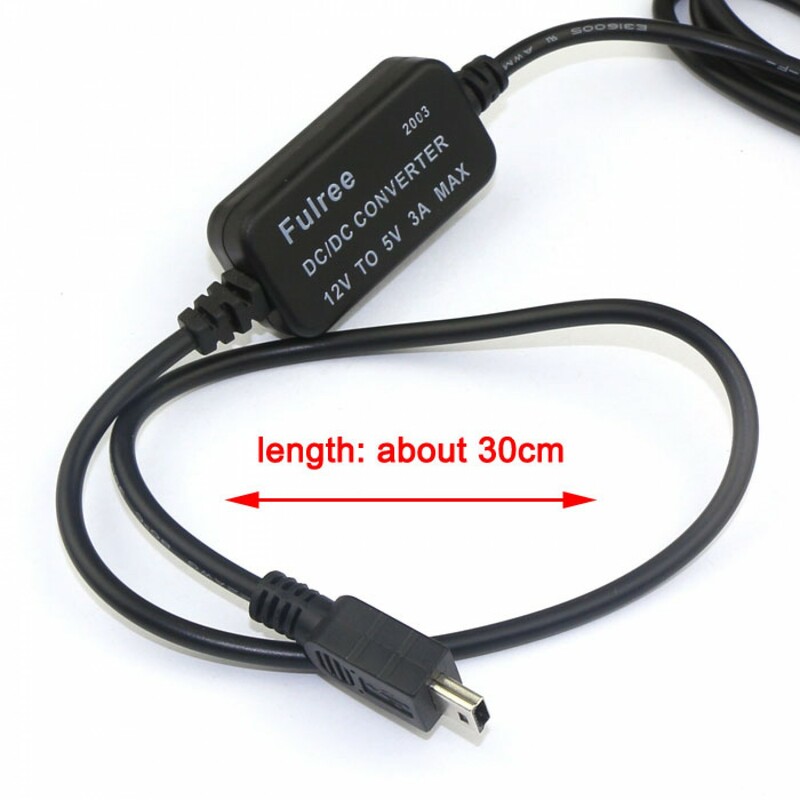 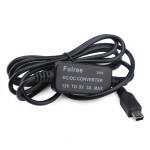 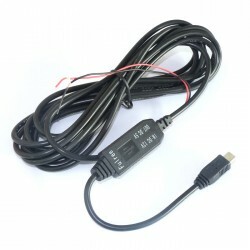 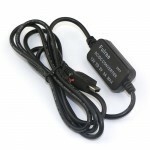 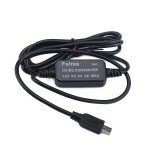 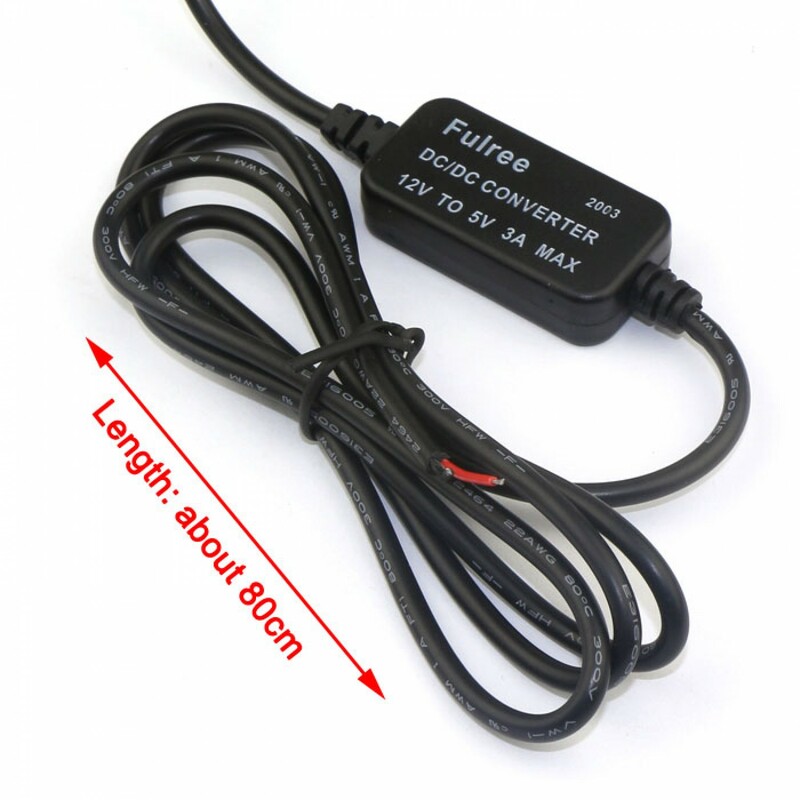 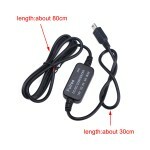 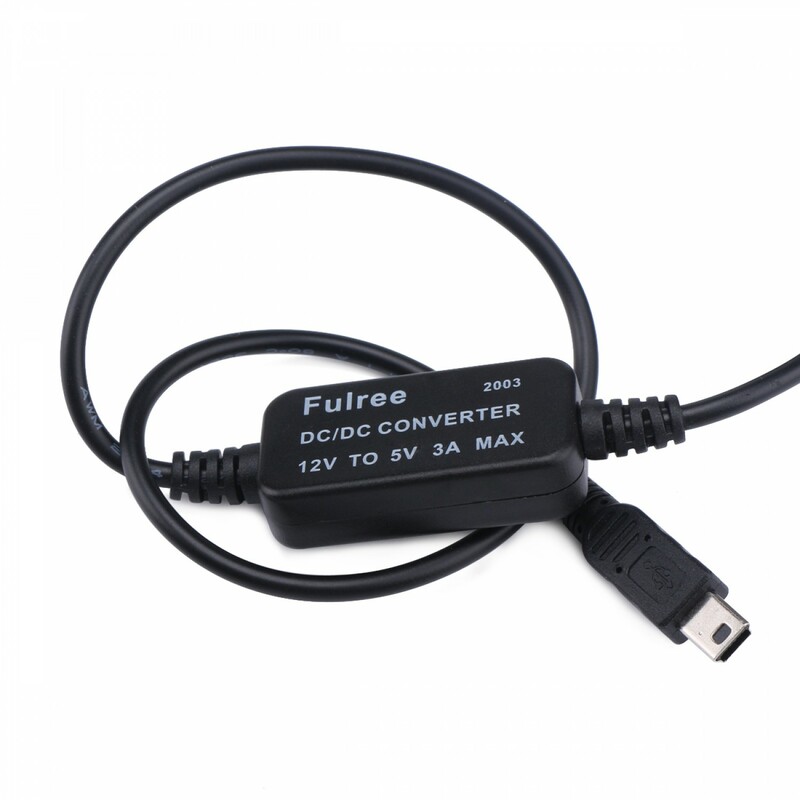 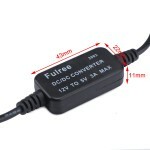 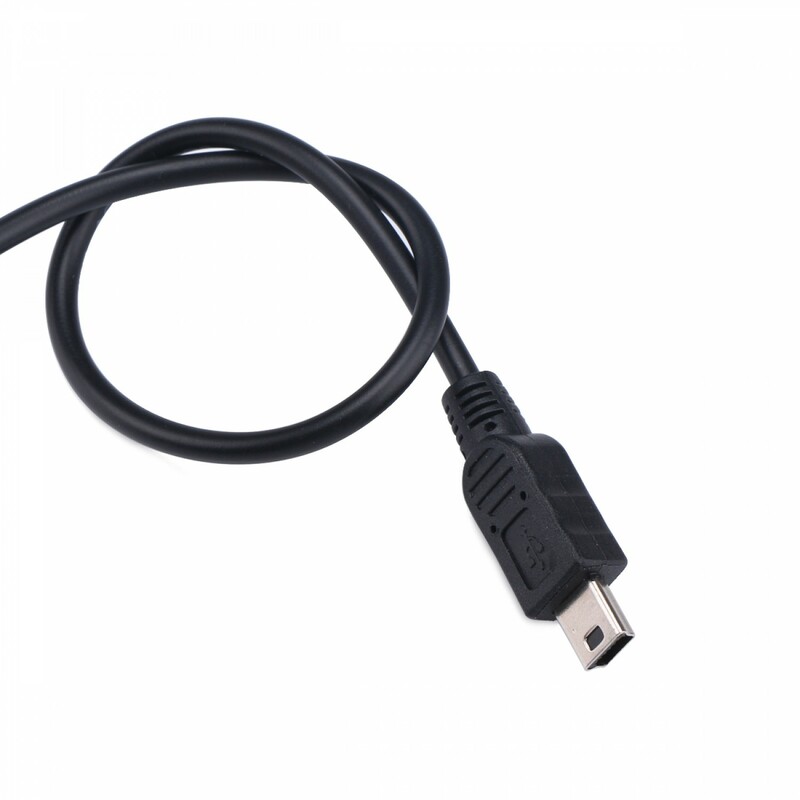 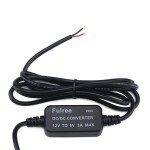 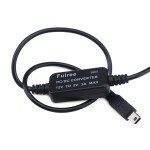 It is a 15W Adapter/Micro USB Charger, Input voltage: DC 8~22V, Output voltage: DC 5V, Output cur.. It is a 15W USB Charger/Adapter/Car Charger, Input voltage: DC 12V (8~20V), Output voltage: DC 5V, Output Current: 3A Max. 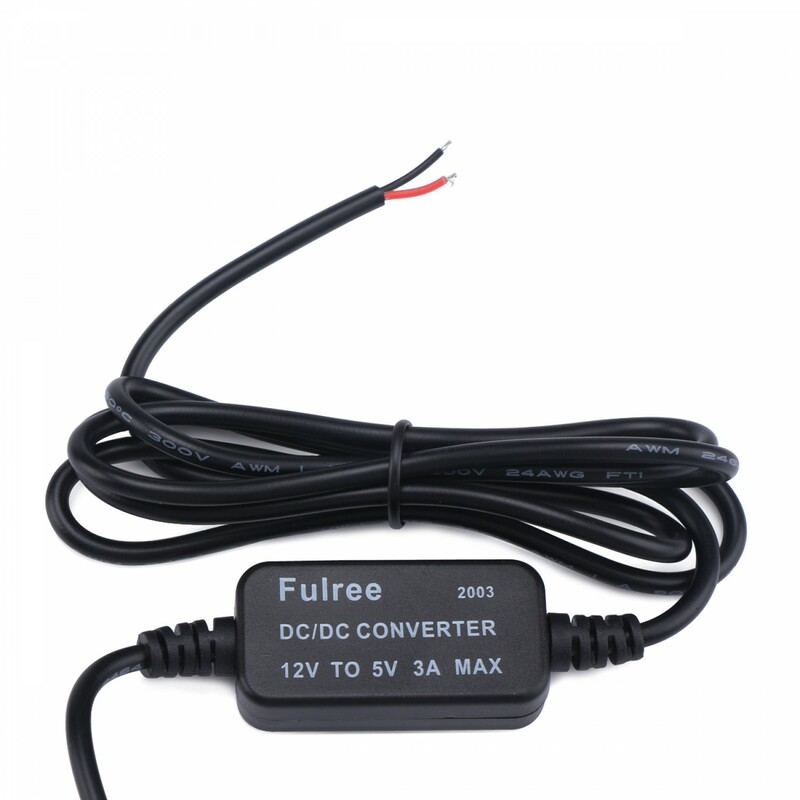 (2A,long-term work), Application: Power adapter/electronic equipment /LED Car Display/Car Charger/Car DVD/HDD Player /GPS/MP3/MP4 and DIY etc. 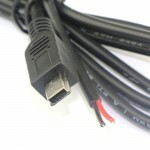 Application: Power adapter/electronic equipment /LED Car Display/Car Charger/Car DVD/HDD Player /GPS/MP3/MP4 and DIY etc.